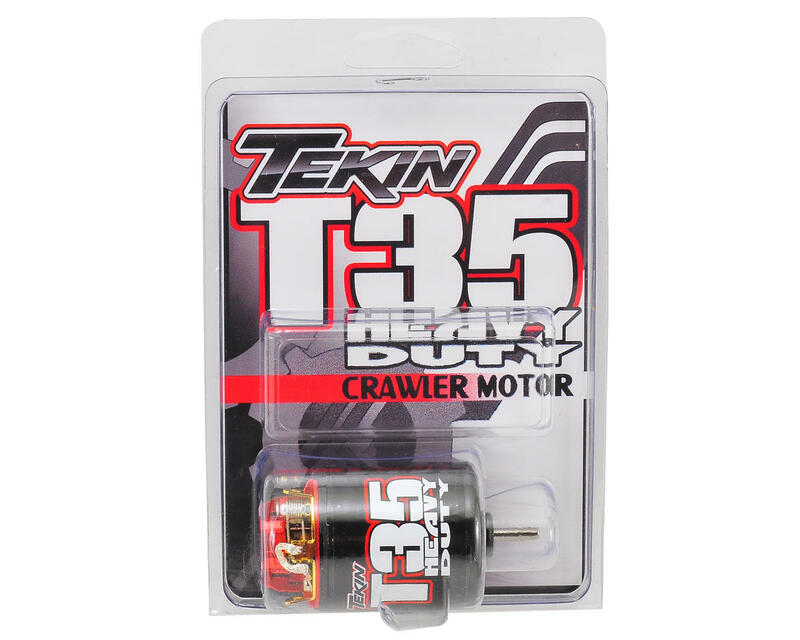 This is the Tekin HD T-Series 35 Turn Rock Crawler Brushed Motor. Looking for that professional edge over the competition? The HD "Heavy Duty" T-Series motors are built to Tekins exacting specifications for reduced resistance, more power to the wheels, and a more efficient system. 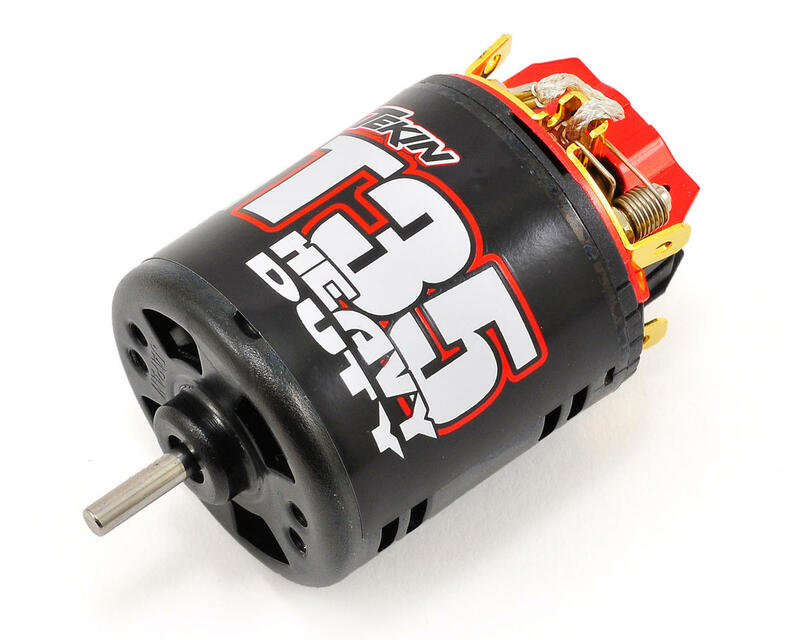 Completely rebuildable, powerful and used by crawlers around the world, the HD T-Series motors take performance to the next level. Available in the same 35, 45 and 55 turn options as before, but now feature an upgraded ferrite magnet to get you wherever you want to go with authority. Pick your poison! Updated look, improved performance, and the same great Tekin quality you know and trust!